Vltava Beach is located in Prague. 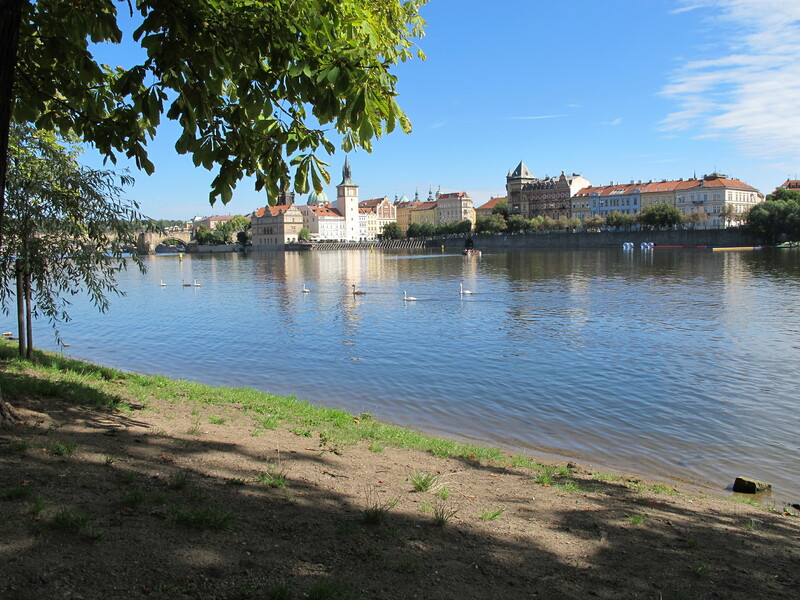 It couldn't be easier to arrange your visit to Vltava Beach and many more Prague attractions: make an itinerary online using Inspirock's Prague driving holiday planning tool . Very nice to do on a pedalo, 1 hour on the Vltava. Lets have another glimpse of the city of Prague, seen from the water. Lots of animals encountered! Pleasant relaxing moment, far from sometimes crowded downtown! Walk towards the Charles Bridge Prague Castle went back and came. A lot of Swan and tourists who had been feeding them. Charles Bridge from this area, good views, is recommended. Approximately along the river running through the stone. There are only a few places where you can approach the water. In one of these places, not far from the oldest bridges of the city, there is a small beach. I can't say it's nice to sunbathe, and more for swimming, but the beach opened great views of downtown in an unusual failure. Every day, we help thousands of travelers plan great vacations. Here are some tips on how to use your Listing Page to attract more travelers to your business - Vltava Beach. Promote your permanent link - https://www.inspirock.com/czech-republic/prague/vltava-beach-a6246027543 - on your website, your blog, and social media. 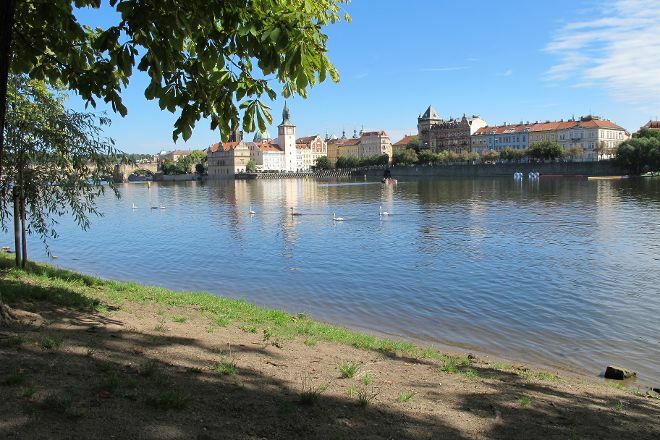 When a traveler builds a plan from this page, the itinerary automatically includes Vltava Beach. This is a great way for travelers looking for a great vacation in your city or country to also experience Vltava Beach. Promoting your link also lets your audience know that you are featured on a rapidly growing travel site. In addition, the more this page is used, the more we will promote Vltava Beach to other Inspirock users. For best results, use the customized Trip Planning Widget for Vltava Beach on your website. It has all the advantages mentioned above, plus users to your site can conveniently access it directly on your site. Visitors to your site will appreciate you offering them help with planning their vacation. Setting this up takes just a few minutes - Click here for instructions.